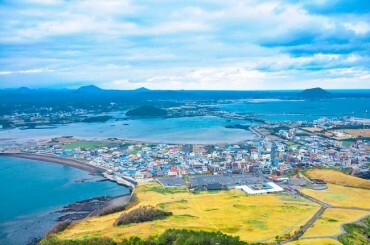 SEOUL, Oct. 8 (Korea Bizwire) - A team of Korean researchers has developed a system for transcribing the spoken language of a South American indigenous tribe using the Korean alphabet, “hangeul,” the team said Thursday. 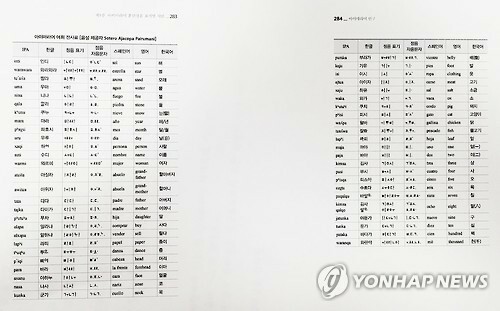 The team led by Kwon Jae-il, a linguistics professor of Seoul National University, said they finished matching proper Korean consonants and vowels with the sounds of the Aymaran spoken language in August. The tribe currently writes its language using the Spanish alphabet and is considering whether to switch to hangeul. It took almost three years for the team to study and develop the writing system with sponsorship from the National Research Foundation of Korea. The Aymaran tribe has a population estimated at 3 million in Bolivia, Peru and Chile. It is the largest tribe in Bolivia after Quechua. The Bolivian president is from the Aymaran tribe. The researchers said they began the study in 2012 after finding that the Aymara and Korean languages have much in common in terms of word order and grammar. 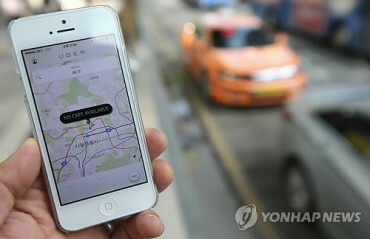 The team said they are now working on an Aymara-Korean text input method for computers and mobile devices so the tribe can comfortably use hangeul in their daily lives. 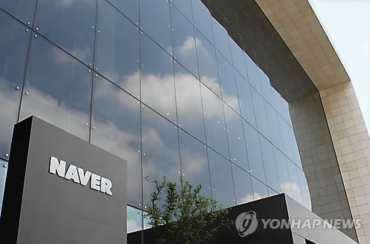 “We expect the development of the Korean writing system for Aymara will contribute to spreading the Korean alphabet, hangeul, and the Korean culture to the rest of the world, and creating a new market making use of the similarities in the languages,” Kwon said. 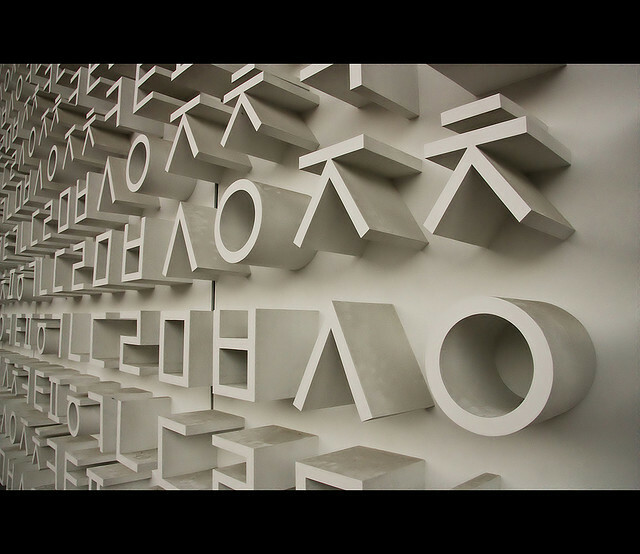 In 2010, an Indonesian minority tribe made headlines in South Korea for adopting the Korean alphabet as its official writing system. The Cia-Cia, a tribe of some 80,000 people living in the city of Bau-Bau, located on Buton Island in southeast Sulawesi, was the first foreign language speakers to choose hangeul to transcribe and preserve its fading spoken language.